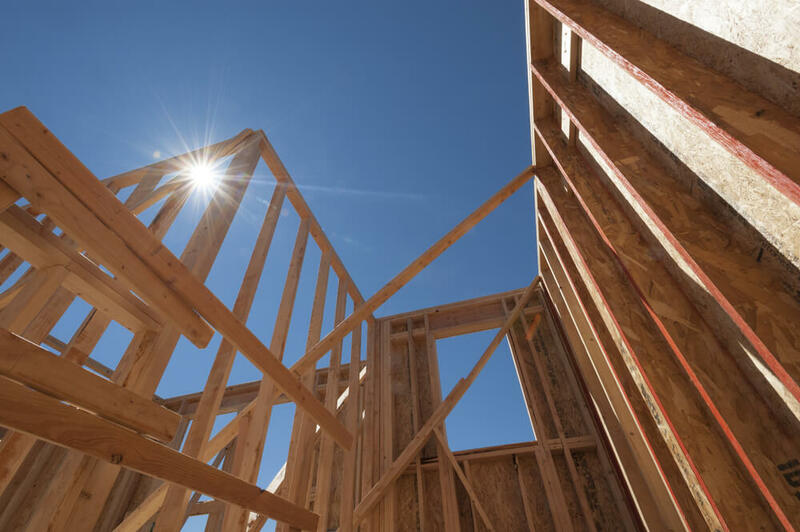 The province of Ontario recently scrapped rent control in an effort to encourage builders to develop more purpose-built rental buildings. The idea is that more supply will lead to lower rent. This looks like it’s just a prelude to a series of changes that could come into play with the Housing Supply Action Plan. Strong demand has led to limited supply, and sustained demand has led to high housing prices and rents. The HSAP will address barriers preventing or limiting housing ownership and rental opportunities. Community housing (social and supportive) is not a focus of the HSAP, but there will likely be ripple effects from a healthier market in general. The province wants to hear your feedback on the following barriers in order to develop the HSAP. You can share comments and ideas online any time before January 25, 2019. I’ve said it before and I’ll say it again, the longer a project is in the approval process, the more expensive it will be when it comes to market. More time equals more money, and that cost is passed down to the buyer. One of the main problems is that there are so many different permits and approvals needed from different levels of government. Is there a way we can consolidate some of this information to streamline the process? It’s clear that we need more missing middle housing, like stacked townhomes and mid-rise condo buildings. 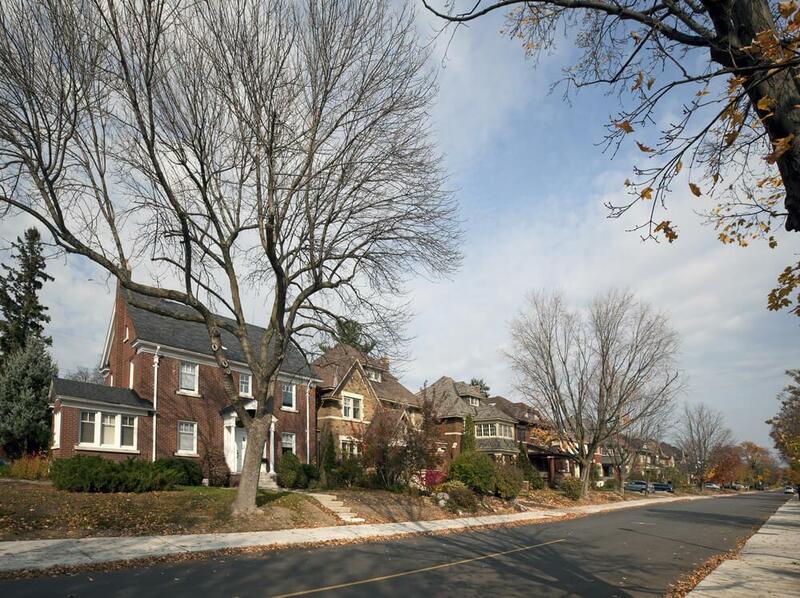 While this type of housing is necessary, not everyone wants to live in it, and some people living in single-family communities don’t want intensification in their neighbourhood. It’s a challenge to bring gentle density to low density areas and make everyone happy. Land prices have soared in recent years, and municipalities have been increasing development fees and charges. All these costs get passed down to the buyer. Development charges are supposed to go towards infrastructure in the area in order to accommodate the new people moving in, but property taxes and land transfer taxes also exist. I want to say property taxes should increase to offset lower development charges to make it easier for first-time buyers to break into the market, but I just can’t see a politician making this campaign promise. It’s tough and expensive to be a landlord these days, and while the province wants to encourage investors to buy housing to support the rental market, it’s important to protect tenants, too. Vacancy rates have fallen to historic lows and rent is through the roof, though there is a record high number of rental units proposed at the moment. The new laneway housing policy allows for secondary units to be built, but perhaps these policies need to be more flexible in order to allow for more creative housing types. There’s always room for improvement and usually a better way of doing something. If you have any ideas on new technologies, building materials, design concepts, or development strategies, you have to let the province know so that they can do their due diligence and explore a variety of opportunities.